Welcome to Tecumseh carburetor rebuild kit section. This section helps you to access the information about the various parts which can be replaced again and again, when it is worn out. It includes a wide range of parts for all series.The entire carburetor rebuild Kit section comes with detailed information about the carburetor parts and you can access clear images with the proper diagrammatic approach. Every part is explained in a neat way which makes it a lot easier for you to learn about different aspects.These same diagrams can be used by engine and power device expert for necessary repair work. 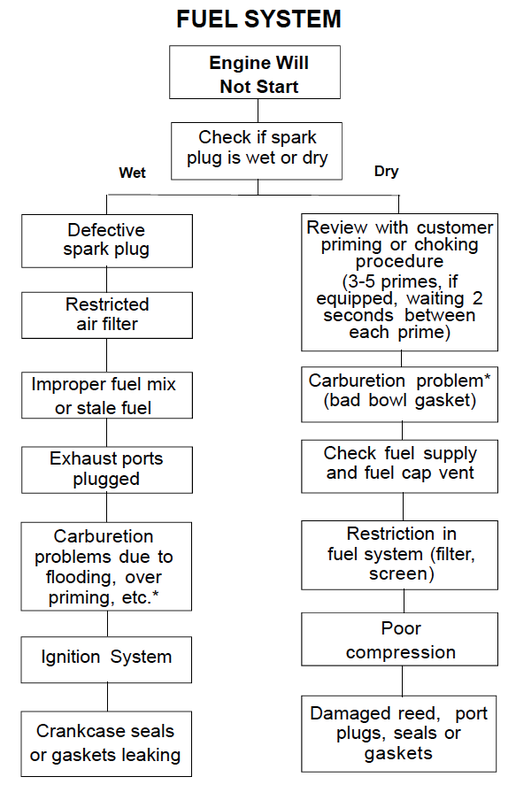 One can also refer to these diagrams for a better and clear understanding of different series of carburetor. This entire information is genuine and has been properly authorised and verified after testing each and every component. Tecumseh power is one of the important parts of Tecumseh products. The industry provides you all types of the engines and materials for generators, lawn mowers, industrial and farming etc. it is one of the leading company in this stream.In 2007 Tecumseh sold some of its assets to the Platinum Equity, LLC and in 2008 its engine manufacturing division was closed and transmission business was sold to Husqvarna Outdoor Products. The industry provides you all types of engines and materials for generators, lawn mowers, industrial and farming, etc. it is one of leading company in this stream. This is a subsidiary company and in 2010 the company reintroduced Snow King line and other engines. The best part about this subsidiary is that it offers power equipments that are famous for precise output. 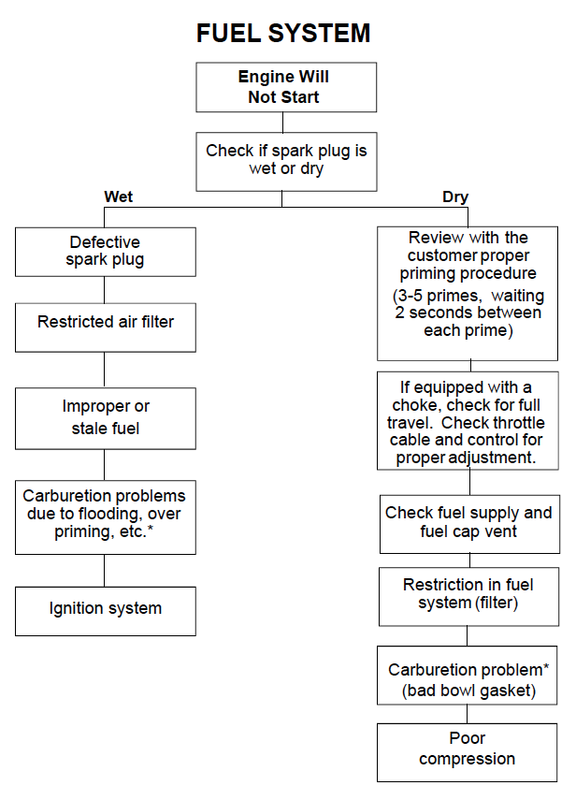 To determine the cause of problem in a particular carburetor you should use the troubleshooting chart. Select the proper corrective action once the problem is identified. It becomes necessary to clean the carburetor thoroughly at times and to do that first remove all Welch plugs, ‘o’ rings, adjustment screws, the need and the seat. After removing these parts soak the carburetor in a commercial cleaner for 30 minutes only. To clean the passages you can use compressed air or a soft tag wire. If parts are damaged or worn, check for the extent of the damage. Check whether only some part or the whole body needs replacement. When you are about to replace the throttle and choke shutter screws, always do it with new service screws (650506). New service screws have dry adhesive on the threads. Also replace the gaskets because old gaskets can cause fuel leakages. 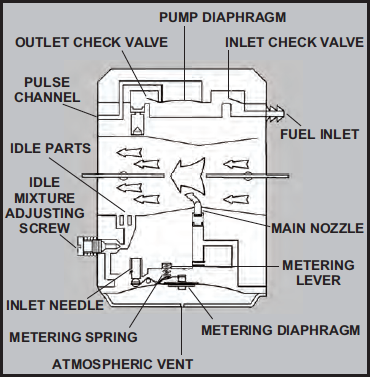 Fuel Pump: They generally don’t cause any trouble, but there are some issues that may arise. Fuels deposits such as gum and varnish can make the diaphragm check valve stuck in place. Flow of the fuel will be stopped through the carburetor. 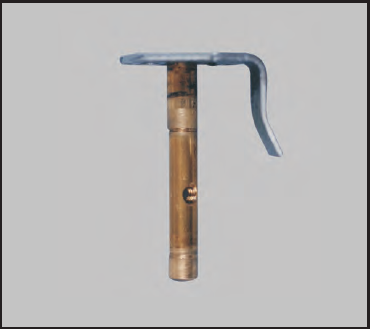 If misused, the ribs on the face of the cover can become damaged and will allow the pump to leak. The check valve can get scratched or nicked at the smooth machined surface and can cause the pump to leak. Before actually troubleshooting any equipment, consult the your user manual and review the status of the problem. Inspect for dirt, impurities, leaks and damaged parts. You should always make sure that the dirt and impurities are cleaned with a high quality cleaner. If the engine does not start, there are two possibilities i.e. the spark plug is either wet or dry. Please follow the below mentioned flow chart so that you can adapt to a systematic approach. Consultation with the user manual, review of the status and symptoms of the problems, examination of leaks, dirt and damaged parts is a must before starting the trouble shooting project. 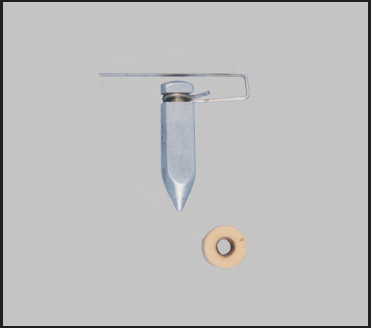 On the end of a mixture adjusting needle, there is a critical taper that is easily damaged from abuse or over tightening. 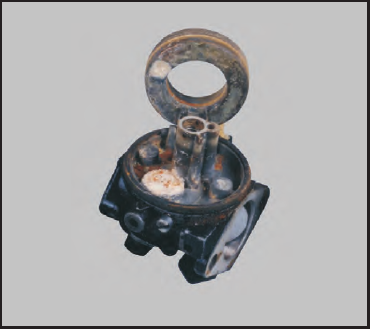 If your carburetor is difficult to adjust check these parts. Make sure there is no rust that is formed and everything is cleaned to perfection. Water system causes oxidation and rust on the component parts. Oxidation process is irreversible once it hits the carburetor you must replace it. The most volatile parts of the fuel begin to oxidize and evaporate when the fuel is not completely drained from the system during extended storage. 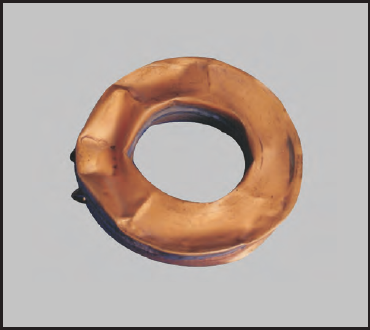 The crude portion of the fuel left forms into resin, gum and varnish restricts the clog of the fuel. It is always good to add fuel stablizers for longer life and smooth performance. Sandy or dirty environment can wear rapidly causing erratic performance. 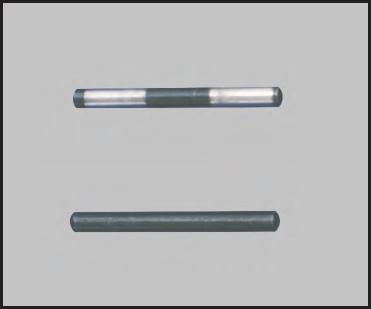 Some shafts are plated and dust shields are also added to retard the wear. It is only done as per the application needs. 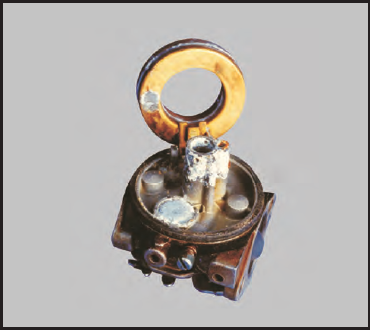 The life of carburetor will significantly extend if we keep it safe from the dirt and grit. Float fails when it sinks to the bottom of the bowl. It holds the inlet valve open and causes the engine to flood. This generally happens when water fin the fuel bowl freezes in the cold temperatures or by bowling compressed air directly into the fuel inlet when the assembling is done. 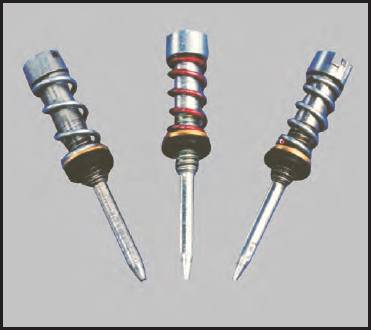 Dirt or impure foreign matter in the fuel system can wear the hinge or hinge pins. 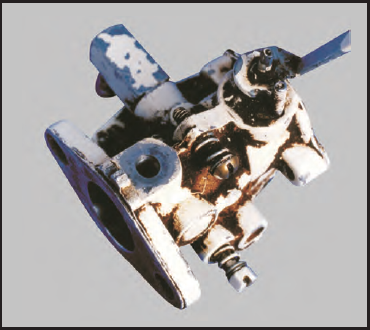 Worn areas will result in sticky or binding float which will flood or starve the engine. Hence, immediately replace the old hinge pins with the new ones. For complete and accurate parts list, refer to the parts lookup table. It is another area that can wear by the presence of dirt and foreign matter in the fuel system. Poor seal at the seat areas, flood in the carburetor or in the engine to run rich, stuck needle in the seat that will stop the flow of fuel are the conditions that dirt particles can cause. Dirt or sand will cause wear to the carburetor body in the shaft area if throttle shafts are plated. Excessive wear in this area will cause binding to the throttle plate, erratic engine performance. Regular maintenance of these areas will reduce such risk.